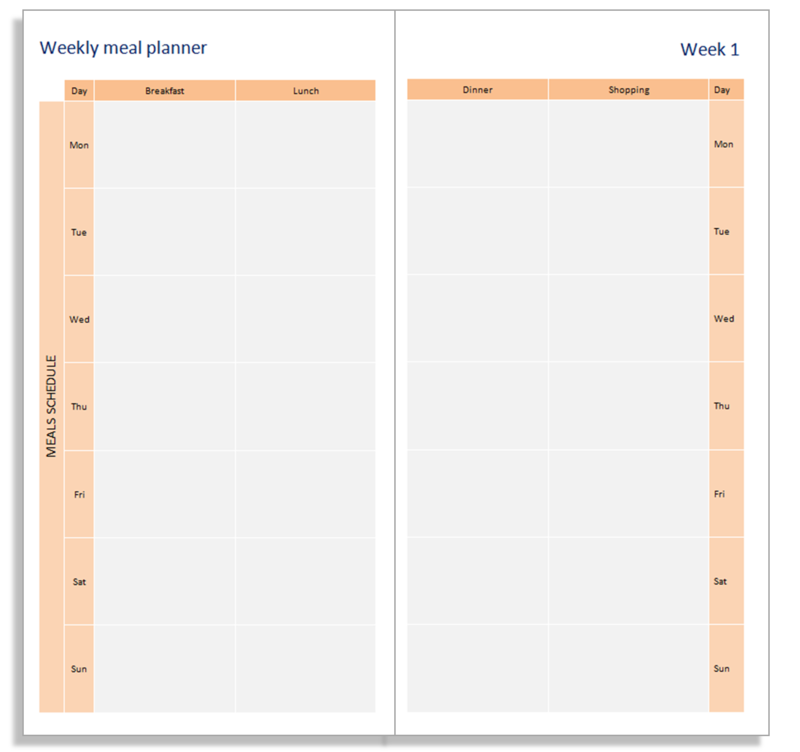 This allows the booklet to span 31 weeks of planning. You can download this insert here. Once you've printed out the pages, you can bind them into a booklet and cut to size using these instructions or these ones. I'm aware that some of my readers like to roll their sleeves up and play with the source Word file, so here it is.